If you’re itching to get out and get going ​but seriously strapped for cash, you’re in luck. In Albuquerque, there are plenty of things you can do for fun, and they’re all free. 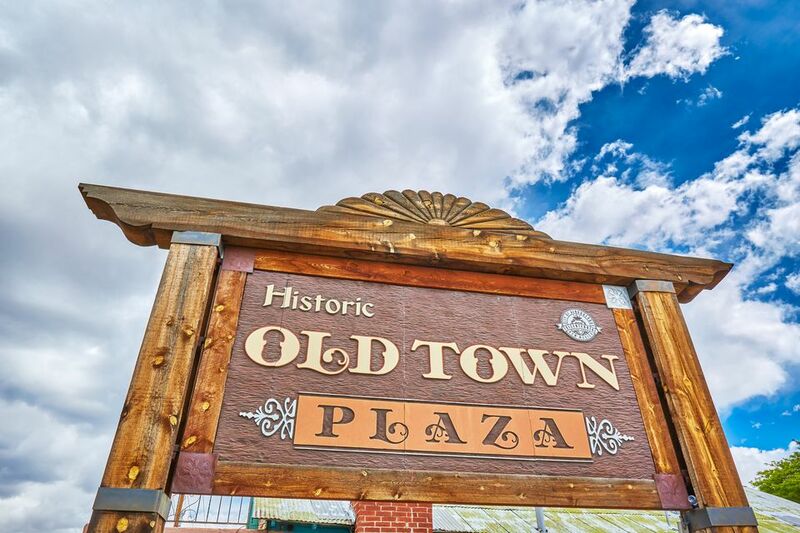 Revitalized Downtown Albuquerque offers a wide variety of shops and places to browse while you discover the new in this old area, such as Maisel’s, Lindy’s, and the historic KiMo Theater. Wander the streets from Edith to 12th, and from Lead to Lomas. More than 1,300 vendors spread out across the 25-acre weekend flea market to sell old and new items, handmade products, food, collectibles, and more. There’s always something to eat, but you haven’t lived until you’ve tried the funnel cake on a cold morning. This is a great place to bring out-of-town visitors. Find locally grown food, from fresh produce to meats, cheeses and delicious baked goods at the farmers' markets around the city. Each market has its own special "flavor" and its own seasonal hours. With more than 10,000 artifacts and galleries that feature permanent and short-term exhibits, Maxwell offers a unique cultural perspective on life in the Southwest. The museum is located on the UNM Campus, between Las Lomas and Central, just east of University. The University of New Mexico Meteorite and Geology Museums provide a glimpse at some of the most interesting rocks around. Find street parking several blocks away and walk to campus. Over 28,000 acres of open space has been set aside by the City of Albuquerque in the form of open lands, bike and hiking trails, and parks. The Open Space Visitor Center provides a great place to start in deciding where to go and what to do, or just take a walk from there. See up to 150 ancient petroglyphs along three self-guided trails in Petroglyph Park. Petroglyphs are images that were etched or pecked into boulders and rocks. Many of Albuquerque's wineries and vineyards offer up free tastings for oenophiles. Stop by to try some wine or take a tour to discover what it takes to get the most out of grapes. Find out how beer is made and taste six styles of beer at Canteen Brewhouse (formerly Il Vicino Brewery), right in the heart of Albuquerque. The company has won 140 local, national, and international awards for its selection of suds, including the Flashback IPA, High Plains Pils, and Pecos Trail Brown Ale.